When your website needs its own machine, you might want to consider a server colocation service. This kind of service is usually an advanced web service hosting package offered by web hosting companies. This means that you would have a server, whether something you brought to the server farm or you bought through the web hosting company. The server would be physically located at the hosting company’s server facility. Security. 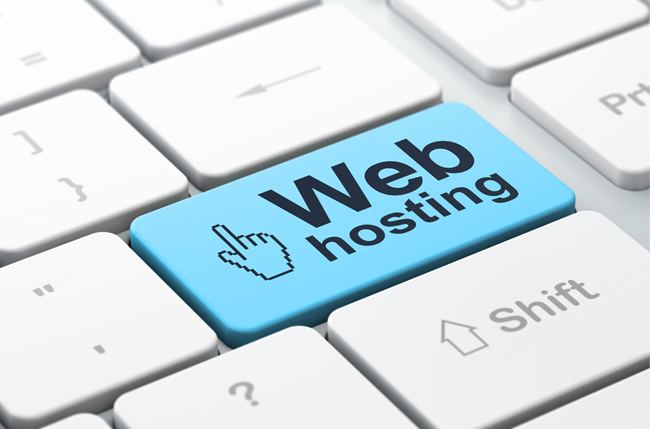 Web hosting company server rooms typically have a very high level of security. Because the server is not located at your offices, there would be no worries about physical break-ins into your server room, which has relatively looser security than a server farm. Faster web. With your server located within the web hosting company’s facilities, it is physically closer to the internet backbone. Compared to a computer located at your office, a server at the web hosting company site would not need to connect via other servers, and kilometers of cables before connecting to the ISP backbone. Your server would be connected to a line which has a bandwidth of several gigabits. Support and Maintenance. You would not need to have personnel watch over your server on a 24/7 basis. 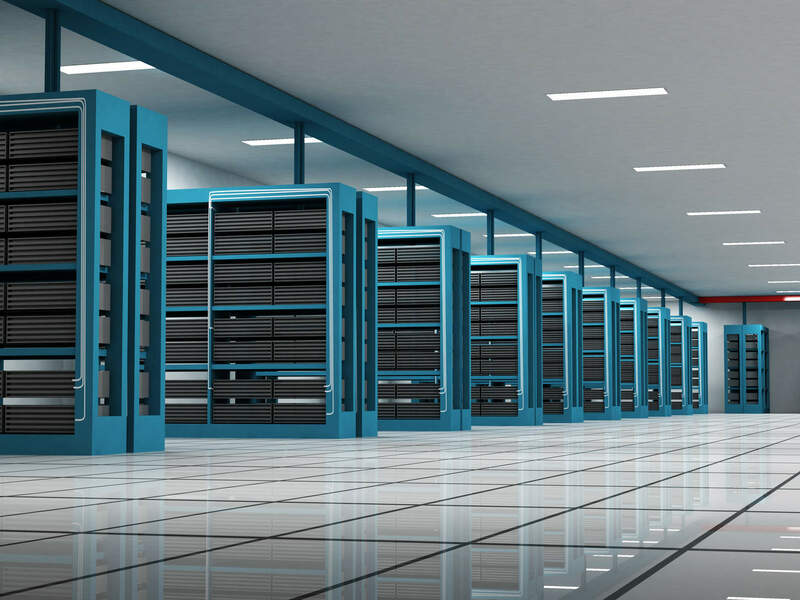 If you bought the service and the server through the web hosting company, they would be responsible for the physical support and maintenance of the computer. Worry Free Service. Problems can still arise, but these would be limited to the physical machine. You would not need to worry about backups as well as power interruptions. These would be part of the service agreement with the web hosting firm. Less onsite cost. If you had a server within your offices, you would need to consider the cost of electricity, the internet connection, as well as the personnel who need to watch over the machine, as well as the training cost for these people. These are additional costs shouldered by the web hosting firm as part of their service. Not every company requires their servers to be co-located, however, if the volume and the traffic were huge, it would be much simpler and less costly to have your server co-located at the web hosting firm site.